FACE TIME Is Now Available! Here’s the great news today! 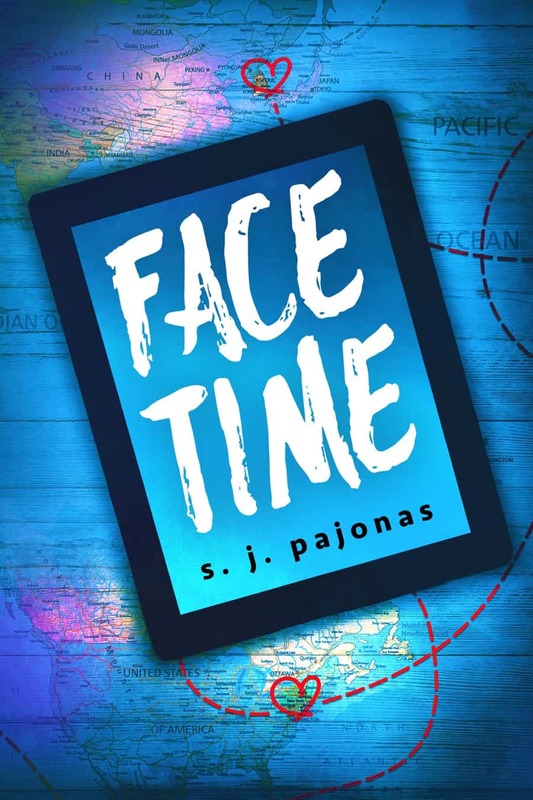 FACE TIME is available in all the places I promised it would be available plus a few more :) So let’s get the linkage out of the way first. This book was a labor of love for me. It’s different than my Nogiku Series but similar all the same. It still has my voice even if the characters, situations, and world are dissimilar. I look forward to writing more in this series and seeing where the characters take me. I hope to tackle another Love in the Digital Age book by the end of the year, so stick with me if you want more. Today, Monday, and Wednesday are book blitz days for FACE TIME. I’ve written some guest posts for blogs on themes from FACE TIME, and many blogs also have reviews and excerpts. Below, you’ll find a list of participating blogs today. On Monday, I’ll be back with a blog post about the Photos and Music of FACE TIME, and Wednesday, I will return again with a blog post on the Use of Korean Language in FACE TIME. Want to always be up-to-date on my books and blog? You can subscribe to one or both on the Newsletter page. This book blitz was organized by the very talented and lovely, Lola of Lola’s Blog Tours. If you need a cover reveal, tour, or blitz, she’s the gal you need to speak to! IequalsAlissa // Excerpt and Guest post: What is Love in the Digital Age?